Hoots, Baker & Wiley, P.C. Owners of some pass-through businesses, such as S corporations and sole proprietorships, or of certain real estate investment trusts (REITs) and publicly traded partnerships, may take a deduction equal to 20% of their qualified business income (QBI) in tax year 2018. The deduction phases out for single tax filers at $157,500 of taxable income and for married taxpayers filing jointly at $315,000. In 2019, the phase-out for single taxpayers and heads of households with taxable income is $160,700, while couples filing jointly see the deduction phase out at $321,400. Guidance for determining this new tax break continues to evolve a year after its passage, making it important that Randall consult a tax professional. Because the legal structure of any business should involve considerations beyond taxes, he may also want to consult his attorney to review his situation. 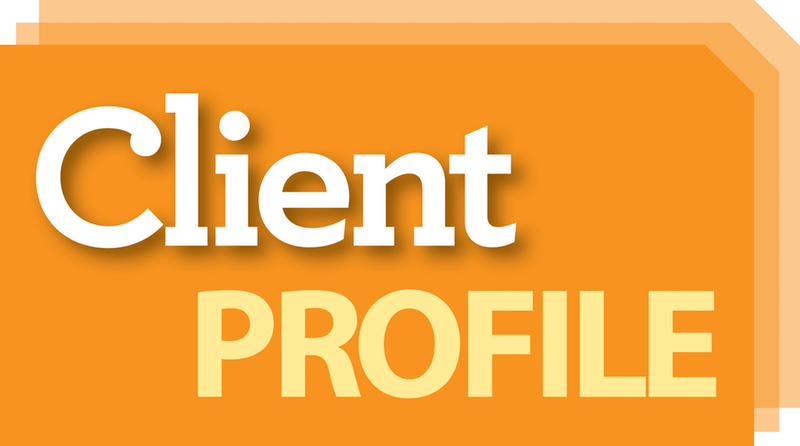 Client Profile is based on a hypothetical situation. The solutions discussed here may or may not be appropriate for you.